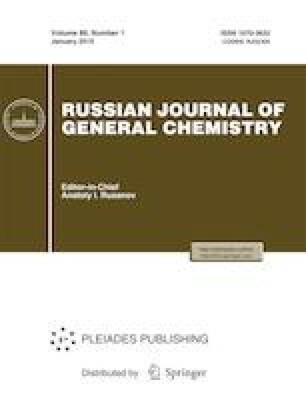 A series of novel 5-arylideneaminouracils is synthesized from 5-aminouracil and substituted salicylaldehydes, and characterized by spectroscopic methods. DNA interactions of model molecules are explored using molecular docking simulations that reveal that these types of molecules can act as DNA groove binders. Supporting materials are available from author.